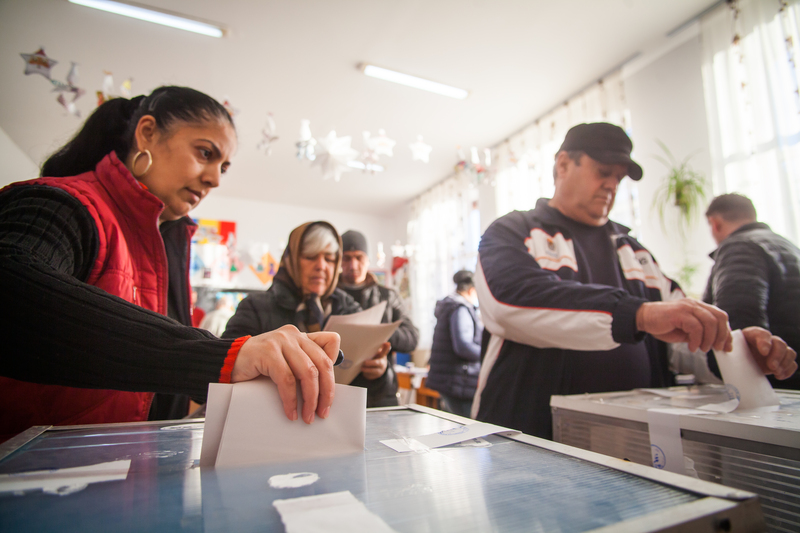 Elections are key for fostering peace and stability in transitional settings and are often, as a result, one of the central elements of peace deals and transitional political accords. Following a series of transitional elections in countries around the globe in recent years, it is vital to take stock and determine what important common principles and lessons can be learned from previous experiences, which could benefit future transitions from political instability or conflict to democratic governance. Many countries, such as Burundi, the Central African Republic, the Democratic Republic of Congo, Egypt, Iraq, Yemen, South Sudan and Syria, are grappling with questions related to peace, security and integrity in their current political transitions. At the same time other countries, including Bosnia and Herzegovina, Kosovo, Afghanistan, Liberia, Myanmar, Tunisia and Nepal, have valuable experiences to share based on their past transitions. Drawing on examples from these countries, this policy paper discusses the dynamics and complexities around the question of the timing and sequencing of transitional elections with a focus on the first electoral cycle. The paper emphasizes that there is no universal template for all countries as to when is the best time to hold elections, and that any transition towards a stable democratic system will most likely take several electoral cycles. Each country and each situation demands a thoughtful decision as to when, how, and for what purpose to move forward with elections. These decisions should not only take into account technical issues, but should also consider the importance of inclusivity in order to achieve broad-based popular support within countries and to set a national tone of mutual respect and tolerance.